How did I setup the SVG for the Google Logo animation? Why did I choose GreenSock and how did I animate the individual parts of the logo? Find out in my detailed explanation published on CSS-Tricks.com. I’ve tried to explain everything in detail, but if there is anything else you would like to know about the process or the animation itself, please leave a comment under the article. Want To Learn More About GreenSock? 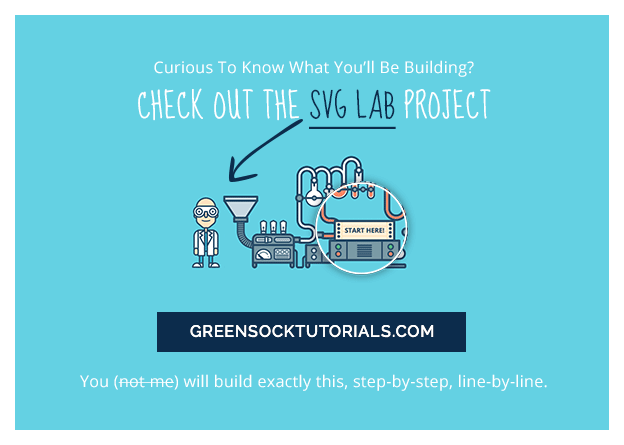 Join me in the GreenSock Workshop and learn how to build 3 interactive projects from start to finish.